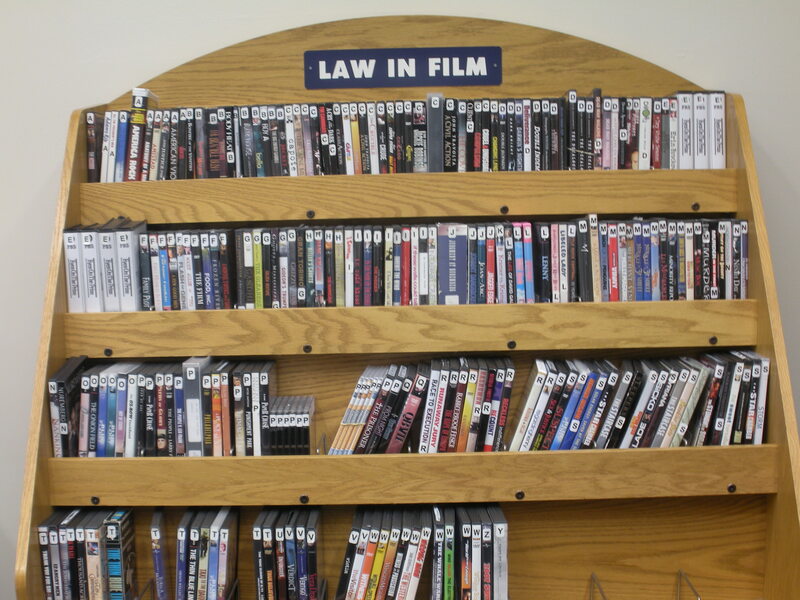 The following are the most recent additions to our Law in Film collection. This collection is housed on the library’s main level in the student lounge. 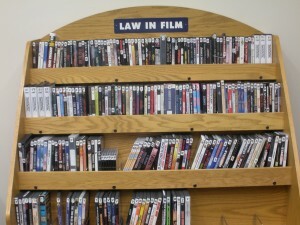 All Pace Law Library patrons with borrowing privileges may check any of these films out at no charge for up to five days. Come by and check it out! The Wire: The Complete Series (presented by HBO Original Programming; producer, Nina Kostroff Noble et al. ; directed by Clark Johnson et al. ; written and created by David Simon et al.) [PN1992.77.W57 W57 2011 DVD] – All five seasons of an urban epic set in Baltimore, where police detectives investigate cases involving the illegal drug trade, the seaport system, the city government and its bureaucracy, the school system, and the print news media. I am Sam (by New Line Cinema presents; directed by Jessie Nelson; written by Kristine Johnson & Jessie Nelson; produced by Jessie Nelson et al. ; Richard Solomon, Marshall Herskovitz, Edward Zwick; in association with “Sam” productions GMBH & Co. Kg; a Bedford Falls company, Red Fish Blue Fish films production) [PN1997.2 .I165 2002 DVD] – Sam Dawson has the mental capacity of a 7-year-old. He works at a Starbucks, is obsessed with the Beatles and has a daughter with a homeless woman who abandons them. As the daughter reaches age 7, Sam’s limitations start to become a problem. When the authorities take his daughter away, Sam shames a high-priced lawyer into taking his case pro bono.